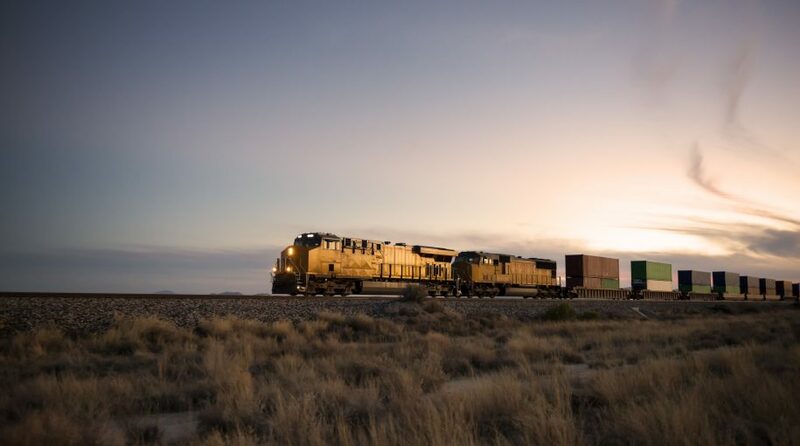 Union Pacific, one of the largest U.S. railroad operators, is IYT’s third-largest holdings, commanding almost 9% of the ETF’s roster. “According to Schaeffer’s Senior Quantitative Analyst Rocky White, in the five other times since 2015 the equity has come this close to its 200-day trendline after a lengthy stretch above it, the shares were up 5.7%, on average, one month later. Plus, three-quarters of those returns were positive,” notes Schaeffer’s. Data suggest some options traders are getting bearish on Union Pacific. “Options traders have been targeting more losses for the railroad stock. At the International Securities Exchange (ISE), Chicago Board Options Exchange (CBOE), and NASDAQ OMX PHLX (PHLX), UNP’s 10-day put/call volume ratio of 3.69 ranks in the 100th annual percentile, meaning puts have been bought to open over calls at a faster-than-usual pace,” according to Schaeffer’s. IYT is down 14.40% in the current quarter.